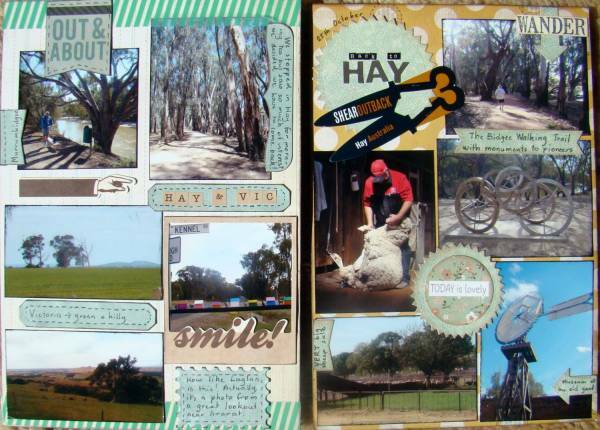 I have used the Becky Higgins dies and the Sizzix labels dies on these two pages. I love the way they are working on my album. Loving your journal tags, the arrow is my fav. Gorgeous pages!